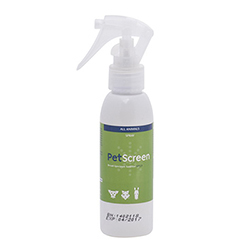 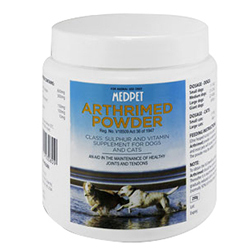 Pet Care Supplies offers an array of dog care products from the top brands. 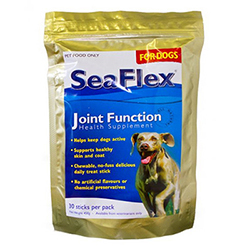 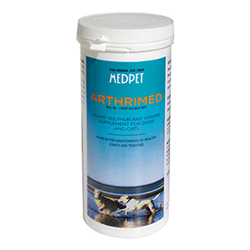 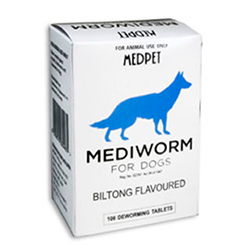 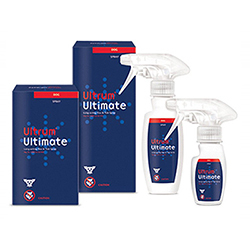 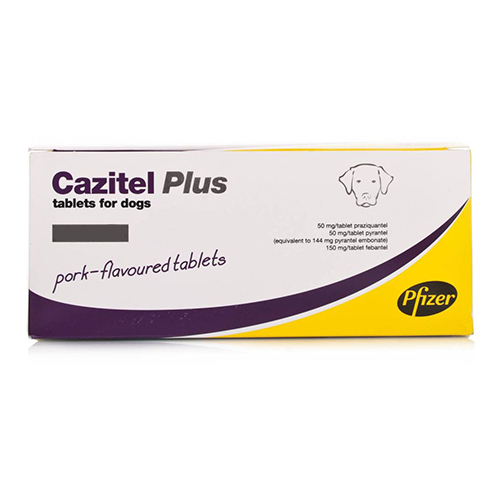 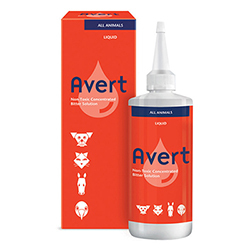 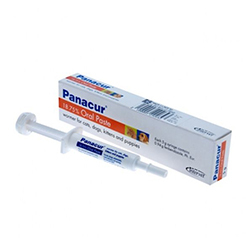 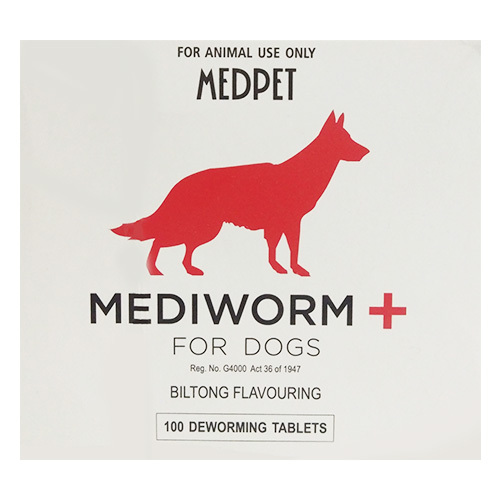 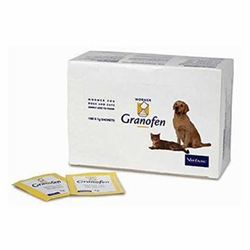 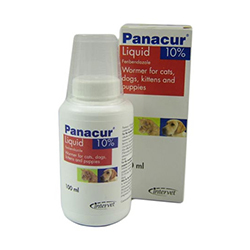 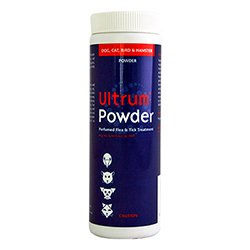 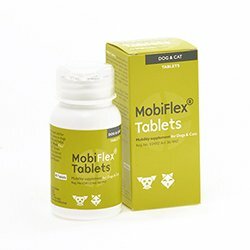 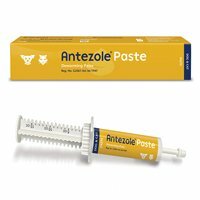 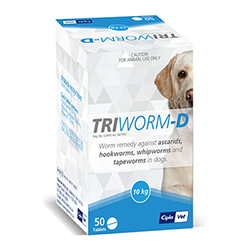 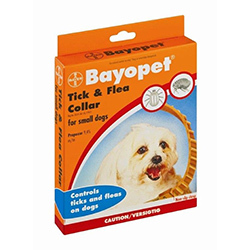 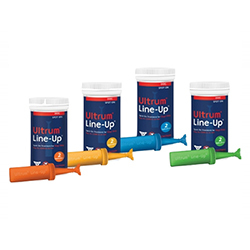 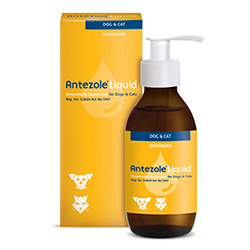 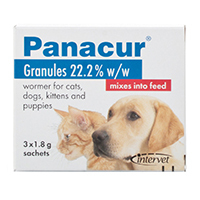 The range of dog care products that we provide includes flea and tick control for dogs, wormers treatment for dogs , wound repair supplies and joint care essentials. 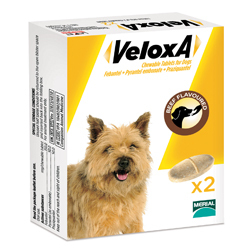 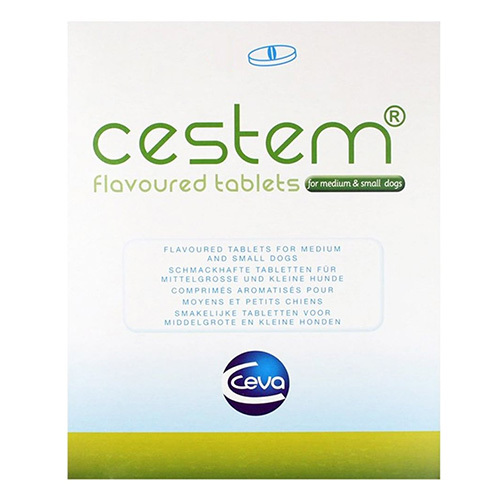 We also offer a broad spectrum of ophthalmic, aural and dental care products for routine health care of canines.